Japanese engineers might play a vital role in Apple's continued improvements to the artificial intelligence powering Siri. Apple is looking to Japan to help improve Siri. On Monday, Apple CEO Tim Cook said that Japan could play a vital role in his company’s artificial intelligence initiatives. Cook is in the country on a work trip, as Apple prepares to open up a R&D center this December in Yokohama, near Tokyo. According to Cook, the new R&D center will focus on AI and “deep engineering,” but did not divulge more details. Artificial intelligence is obviously also a very important component in Siri, Apple’s virtual assistant. 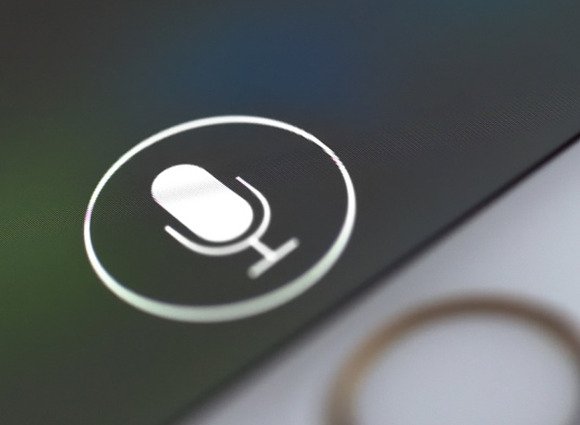 Recently, Apple has been criticized for how limited Siri’s capabilities seem to be, especially compared with Microsoft’s Cortana, Amazon’s Alexa, and the Google Assistant that now comes built-in with every Pixel phone. Japanese engineers are not the only ones Apple has reached to in hopes to improve Siri. In fact, Cupertino has a new director of artificial intelligence. Apple has hired Russ Salakhutdinov, a computer science professor at Carnegie Mellon University, to conduct further research in AI. According to Re/code, Salakhutdinov’s previous work deals with deciphering the contextual clues behind the questions that people ask. The professor is also hiring researchers to work with him at Apple, and he will retain his job at Carnegie Mellon. Why this matters: Apple claims to always be improving Siri. For example, in this latest iOS 10, the virtual assistant can finally tap into some third-party services like Lyft and WeChat to complete a request. But by most accounts, Siri is still falling behind other virtual assistants when it comes to “long tail” queries. Apple admitted to The Verge that Siri was most helpful with quick one-step requests like placing a call or sending a text. Siri is not as reliable when you ask what time the presidential debates start or questions that require similar intelligence. That’s hopefully where Japan will come in.